Somehow, a passenger on an American Airlines flight taxiing from the gate at Charlotte-Douglas Airport was able to open the aircraft door and jump to the tarmac. The incident happened Thursday when a 22-year old, identified as Tun Sein in an official report filed by a federal air marshal, was stopped short of making it to an active runway by airport workers on the ground. He was arrested and charged with interference with a flight crew. 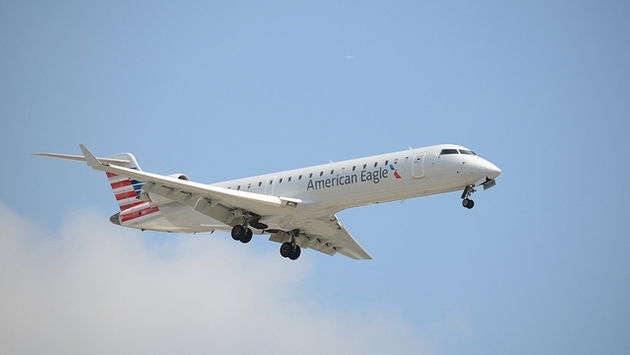 The flight was scheduled to leave Charlotte for the short trip to New Bern, N.C. No mention was made of the type of aircraft but it was likely a smaller, regional jet. It is not known how the man was able to open the door since the aircraft had begun to pull away from the gate when he stood up. According to the air marshal’s report, Sein spoke little English so when he first stood up while the plane was moving and was told by a crewmember to sit down, he did not listen. 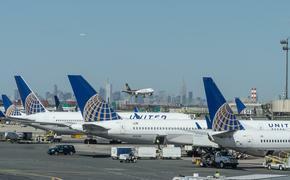 As the plane waited to take off, he tried to bite one of the flight attendants and successfully fought off two passengers trying to stop him before making it to the door.